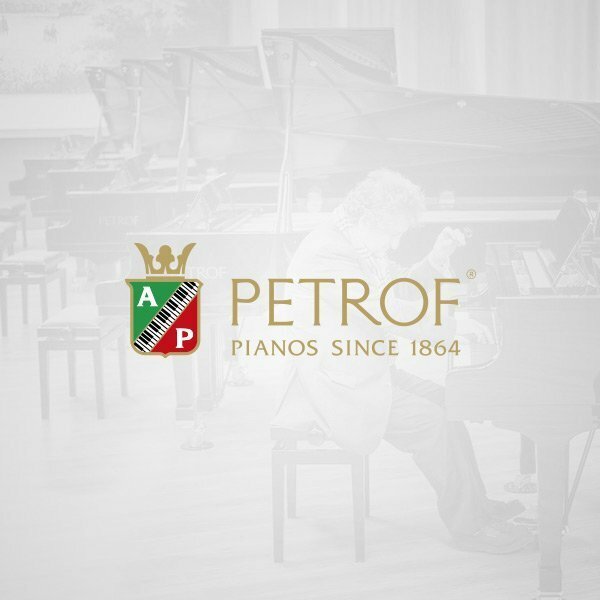 KHB - Trading Co. Ltd. | PETROF, spol. s r.o. KHB - Trading Co. Ltd.
в KHB - Trading Co. Ltd.